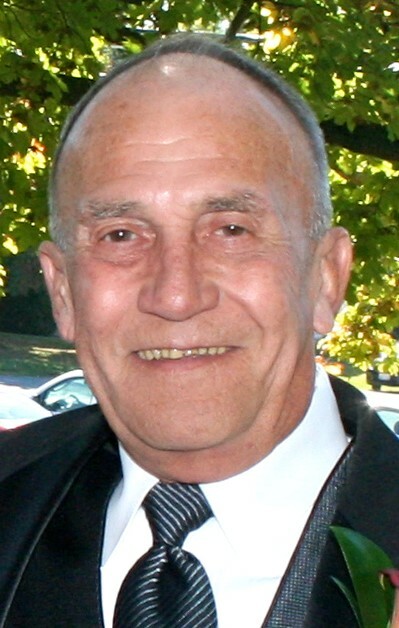 Thomas Earl Berens of Mascoutah, Illinois passed away on Friday, June 29, 2018 at St. Elizabeth’s Hospital in O’Fallon, Illinois, having attained the age of 68 years, 8 months and 18 days. Born on October 11, 1949 in St. Louis, Missouri, he was the son of Earl Herman and Lola Marie Berens, nee Draggon. Thomas was a veteran of the United States Marine Corps and a self-employed plumber. Preceding him in death were his parents and his brother-in-law, Michael Cassin. Surviving are his children, Sandy (Jaime) Salinas of Mascoutah, Illinois and Alison (Alec) Wiedau of New Baden, Illinois; his sister, Linda Cassin of Belleville, Illinois; his grandchildren, Samuel Salinas, Caden “Riley” Salinas, Amelia Salinas, all of Mascoutah, Illinois and Georgia Wiedau of New Baden, Illinois and his best friend, Margo Alderson of Smithton, Illinois.